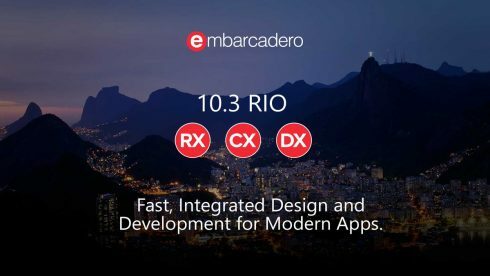 Cross-platform developer productivity tool provider Embarcadero announced the latest release of its RAD Studio 10.3, also known as RAD Rio. 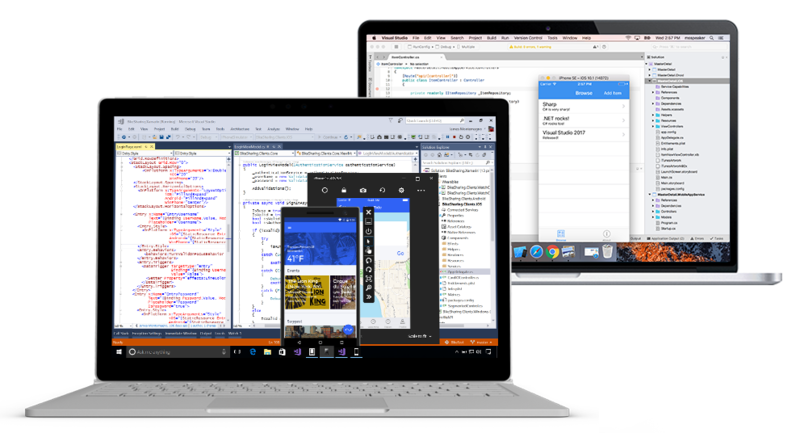 This release comes with enhancements to its C++ and Delphi capabilities as well as updates to the IDE for building Windows 10 and multi-device apps for iOS 12 and Android 9. Key features include: an updated Clang compiler with C++17 support, inline variable declaration and type inference for Delphi, updated mobile platform support, and new components for JSON Processing. The release also comes with new licensing options for web enablement, application backend service and database capabilities, the company explained. Google is releasing the final API 28 emulator image for Wear OS by Google to developers. 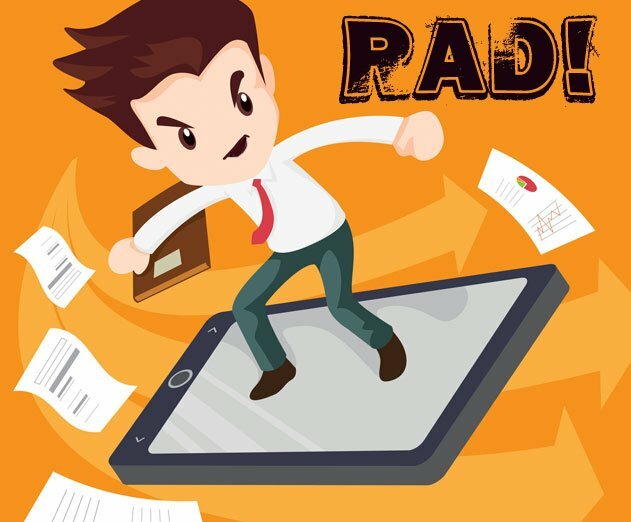 According to the company, this is so that developers and verify their application’s notifications are compatible with the new notification stream and works again changes announced for API 28. As previously announced, changes in API 28 include a new notification stream, app standby buckets, and user input and data privacy. These changes will be rolled out to devices that support API 25 and higher. Qoppa has announced the latest 2018 version of its Java PDK developer libraries. Updates are being made to its Java PDF processing and conversion libraries, PDF server application and PDF Automation Server. Ability to attach invoices to PDF documentations using the new file standard, ZUGferd electric format. Compatibility with Java 9, 10 and 11. Software AG is adding new functionality to enable business users to enhance and extend Cumulocity IoT with webMethods Dynamic Apps Platform. According to the company, this will help users build process-driven, intelligent IoT applications using low code. 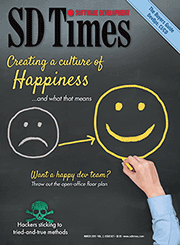 “While new sensor, mobile and wireless technologies are driving the evolution of IoT, the true business value of IoT lies in a business’s ability to take advantage of data and analytics arising from these hardware devices to create apps that can extract meaningful insights and transform them into brilliant customer experiences,” said Subhash Ramachandran, SVP of product management and marketing for Software AG. According to the company, Cumulocity IoT gives users access to a low-code, open, device-agnostic platform with more than 150 pre-integrated devices. webMethods Dynamic Apps enables users to access a low-code app creation platform with visual design tools.